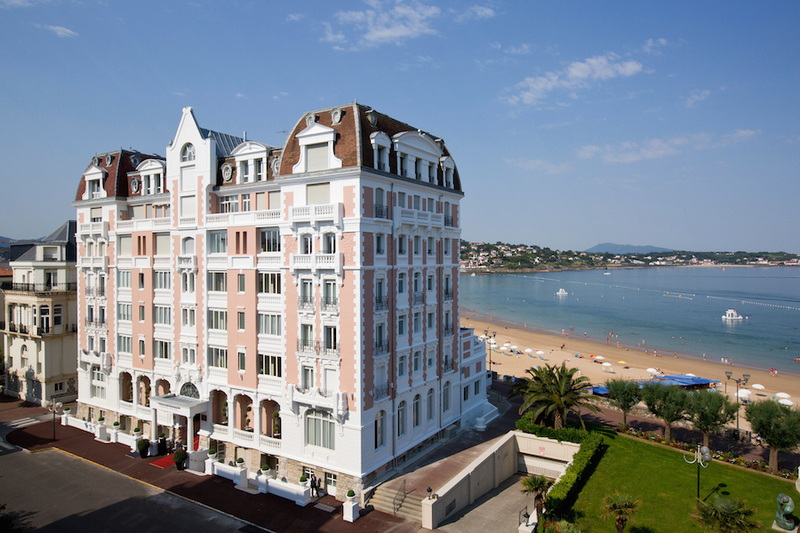 Since 1946, the stunning coastal city of Cannes has played host to the world-famous Festival de Cannes. 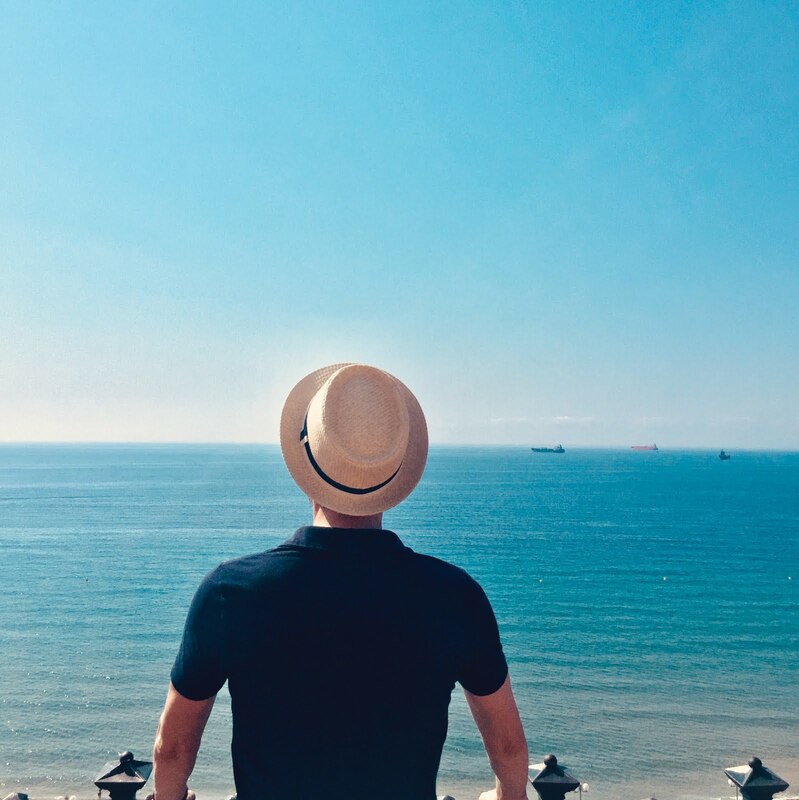 The famous film festival, which is inextricably linked with glitz and glamour, welcomes Hollywood stars, illustrious filmmakers and members of the international elite to the French Riviera for a week of celebrations. Attending the 2017 Cannes Film Festival by Yacht Charter is the only way to see and be seen at the event, or anywhere on the French Riviera for that matter. 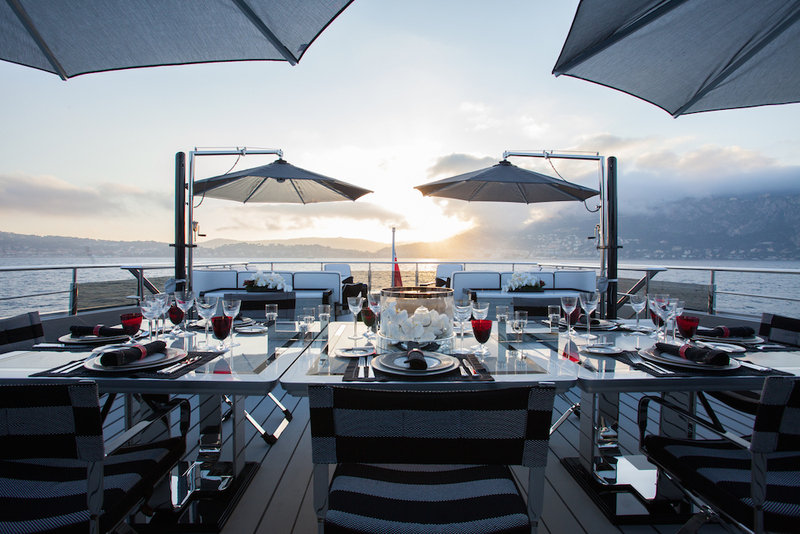 Carry on the after party on the aft deck and revive the glamour of Hollywood’s golden age by chartering a yacht; soak up the electric atmosphere of cinematic glamour and enjoy the Cote d’Azur at its very best by arranging a party for the event. This year marks the 70th anniversary of the festival, which begins on the 17th May and lasts until the 28th, with esteemed Italian actress Monica Bellucci performing as Mistress of Ceremonies for both the festival’s opening and closing. Sofia Coppola’s The Beguiled and Michael Haneke’s Happy End are tipped to be the highlights of the official selection, but the exclusive after parties often take the limelight as Cannes erupts into the world’s party capital. Y.CO, the challenger brand of the yachting industry, offers many party yachts for charter for the Cannes Film Festival 2017. The 66.40m M/Y OKTO is a popular charter choice for many reasons, and would look aptly stylish at anchor in the Bay of Cannes this May. The leading lady of the 2015 Monaco Yacht Show after her 2014 delivery, M/Y OKTO boasts a 6m infinity swimming pool that pleases the crowds and starts the party; it can be filled with either fresh or sea water, and can be heated or cooled to suit your tastes. 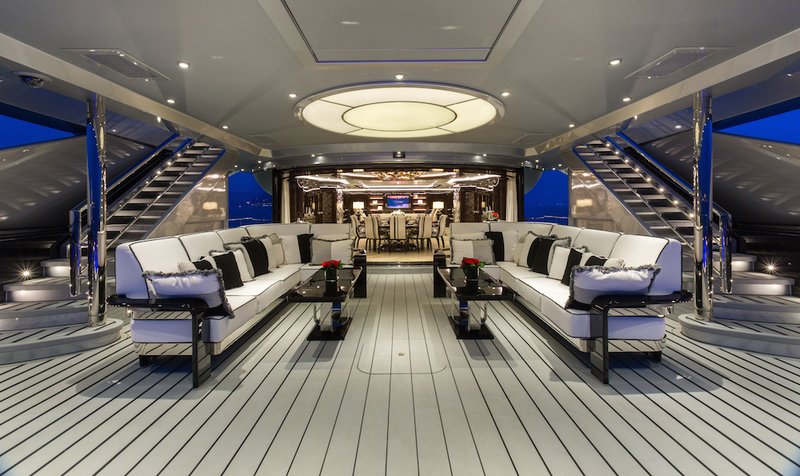 Guests can make a statement entrance in the 7.5m custom tender. Her eco-friendly decking was produced by Esthec and allows guests’ to wear high heels – perfect when hosting an evening of cocktails under the stars. For those who enjoy a bit more privacy, on the sundeck is a secret Jacuzzi and bird’s nest gym, and the Owner’s suite has a private balcony that can be lowered at the press of a button. Designed by the celebrated Alberto Pinto, the interior of M/Y OKTO is opulent to say the least and flows seamlessly from the exterior: clean lines and circular forms mix with the most sublime furnishings. The influx of light from the vast amount of glass used is contrasted with dark, exotic woods and accented with light soft furnishings. Five sumptuous staterooms host 10 guests in the epitome of comfort. Her interior architecture is so arranged that every cabin can enjoy absolute tranquility, providing serenity and privacy for your guests. You can even host your own film festival on board as the upper salon converts easily into a cinema. If you choose to escape the crowds for a breezy lunch on board while cruising to Saint Tropez, OKTO offers high-speed, comfortable cruising with low noise. M/Y OKTO is available to charter from EUR 400,000 per week and is still available for the Cannes Film Festival 2017. Immediately succeeding the Cannes Film Festival 2017 will be the Monaco Grand Prix 2017 – another highlight of the Cote d’Azur’s eminent social calendar. Those enjoying party yacht charters in May can experience both of these inimitable events. In Monaco, over 100,000 Formula One fans gather to watch drivers meander race through the narrow, winding streets of the Principality – as they have done since 1929. The complexities of the course make it one of the most demanding circuits in the world, and the most exciting to watch. Charter experiences for the event therefore merge adrenaline-pumping sport with memorable parties. 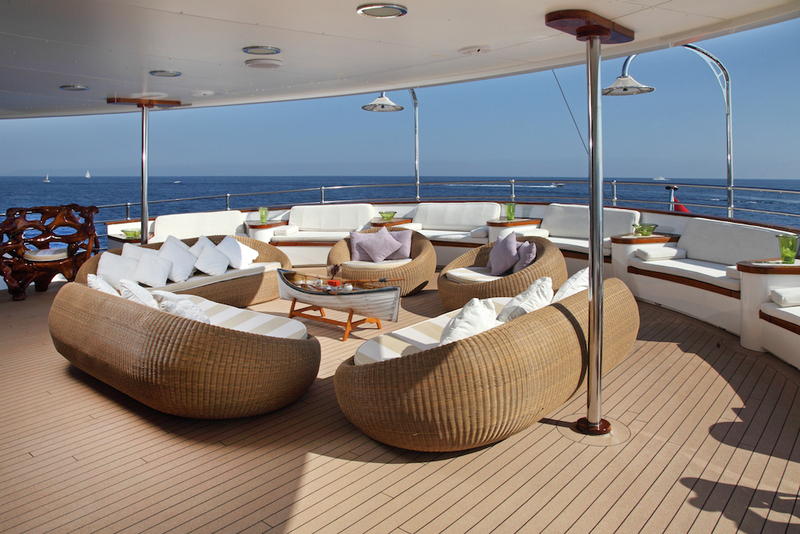 Share the experience with up to 26 guests on board the iconic 69.65m M/Y SHERAKHAN. The wide decks and elegant interior of this classic explorer yacht offer the perfect bases from which to host an unforgettable Grand Prix after-party. Her tri-deck, terraced aft and vast exterior spaces are envy inducing, as is her 18-person Jacuzzi on the sundeck. With an array of comfortable seating and dining areas, including ample space on the bow, this superyacht was built for being as social or as private as you wish. Photographs do not do her justice. M/Y SHERAKHAN has many standout features, including her interior 7m high atrium, as well as her beauty salon, spa and sauna, with a full-time dedicated Beautician/Masseuse on hand for every requirement. Built initially as a commercial expedition vessel in 1965, her refits in 2005 and 2012 has brought her to inimitable superyacht standards. Her 13 sumptuous staterooms indulge guests in ultimate comfort. Once the race is over, guests can hold their own water races on any of the vessel’s state-of-the-art water toys or get racing driver-fit in the superyacht’s fully equipped gym. 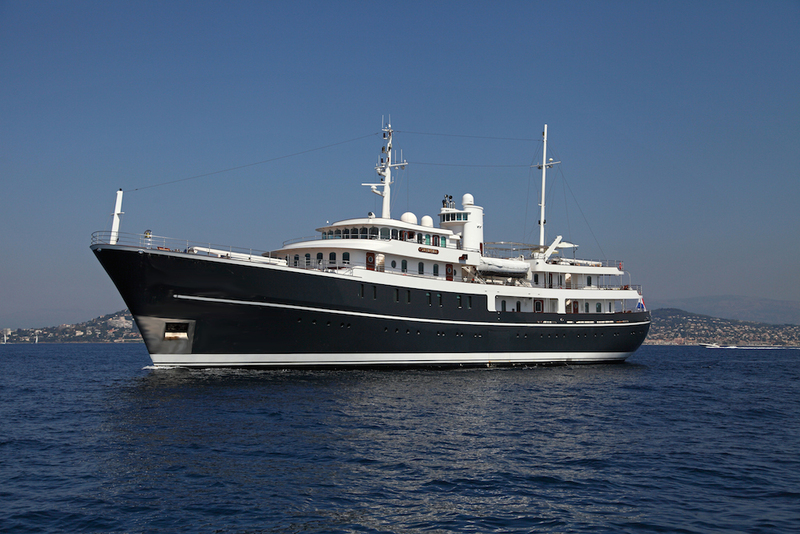 M/Y SHERAKHAN charters from EUR 425,000 per week in the summer, and is a true world cruiser throughout the year.